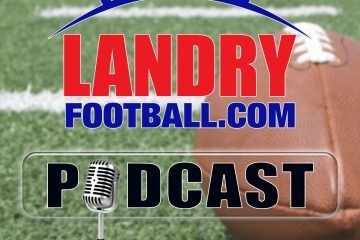 On the pre-Christmas edition of the only digital radio show devoted to Underdogs in College Football and the NFL, Host T.J. Rives and Kevin Rogers, Senior Handicapper of Vegas Insider are back to talk bowls and the NFL’s second to last regular season weekend. The guys both hit their doggies in bowl action last week and they actually agree on this week’s bowl game Underdog selection. Next, Charles Davis, analyst from the NFL on Fox, stops by to talk the Rams demolition of the Seahawks last week in a game he worked on TV. He also previews the match-up of the game he’s working this Sunday, Falcons at Saints. Finally, Kevin rejoins T.J. for the NFL predictions. Who believes in the Titans at home? Who likes the Bills a pooch at mighty New England? And which predictor thinks that Jacksonville is in trouble at San Francisco? Get the insight, the analysis and some fun Underdog banter and predictions on 3 Dog Thursday! Woof!